Can you keep a secret? We’re about to reveal some of our favorite off-the-menu dishes you can order at Westfield restaurants! 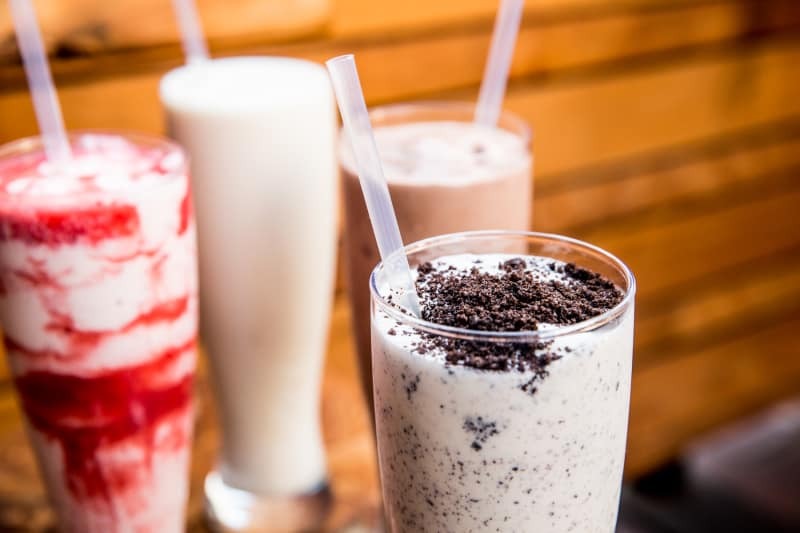 From boozy milkshakes to bacon-and-PB burgers, these under-the-radar items are delicious—and made even better by the fact that not everyone knows about them. Read on to find out what you should order the next time you’re in the mood to try something new. 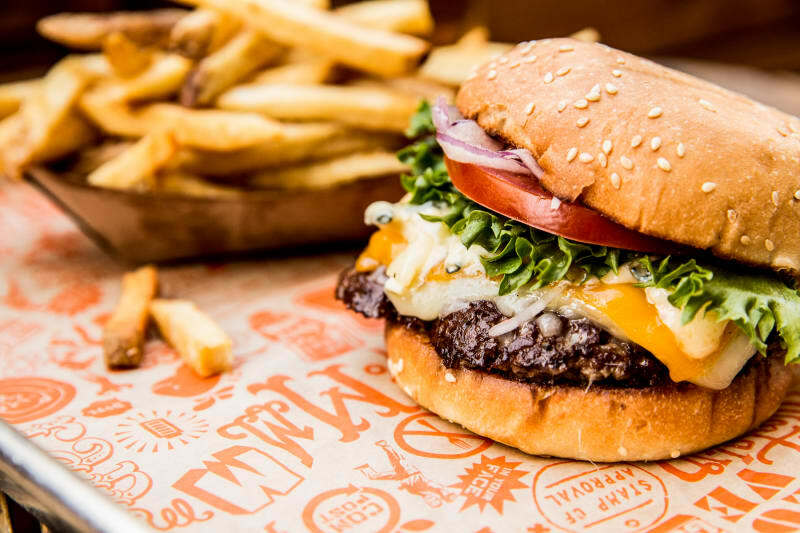 Super Duper Burgers is known for humanely raised beef burger patties, and lactose lovers can request the off-menu Four Cheese burger with aged white cheddar, Jack cheese, cheddar cheese, and Cambazola blue cheese. The over-21 crowd will appreciate a spiked treat for dessert; just ask for the milkshake with a shot of soju (Korean liquor). Find a Super Duper Burgers near you. Save room for dessert at Westfield San Francisco Centre's M.Y. China, because the bird’s nest is an off-menu showstopper. This edible work of art features pastries with matcha doodle ice cream, chocolate sauce, raspberry coulis, whipped cream, and a “bird’s nest” spun out of caramel. Find a M.Y. China near you. For those in the know, Shake Shack has an off-menu interpretation of the classic PB&J. The next time you’d like na extra punch of protein, ask for the peanut butter bacon burger—which is a bacon Shackburger with a side of creamy PB. Find a Shake Shack near you. Ready to try something other than Jamba Juice’s classic Razzmatazz or Strawberries Wild? For something fruity, opt for the White Gummy Bear Smoothie, which includes four types of sherbet (lime, raspberry, pineapple, and orange), along with peach juice, soy milk, strawberries, and ice. Chocoholics can order the Chocolate-Covered Strawberries Smoothie—the Chocolate Moo’d with a scoop of strawberries. Find a Jamba Juice near you. There are two secret ways to customize any sandwich and a salad on the menu at farm-to-fork eatery Tender Greens. For those who enjoy a heartier salad, order the Angry Vegan Salad. It’s the Happy Vegan Salad (a mix of farro wheat with cranberry, quinoa, and more) with an added twist: bacon! Find a Tender Greens near you. Order a Patty Melt off of Five Guys’ secret menu, and you’ll get a cheeseburger with buns grilled and served upside down (in other words, with the flat, soft side facing out) and grilled onions. Find a Five Guys near you.